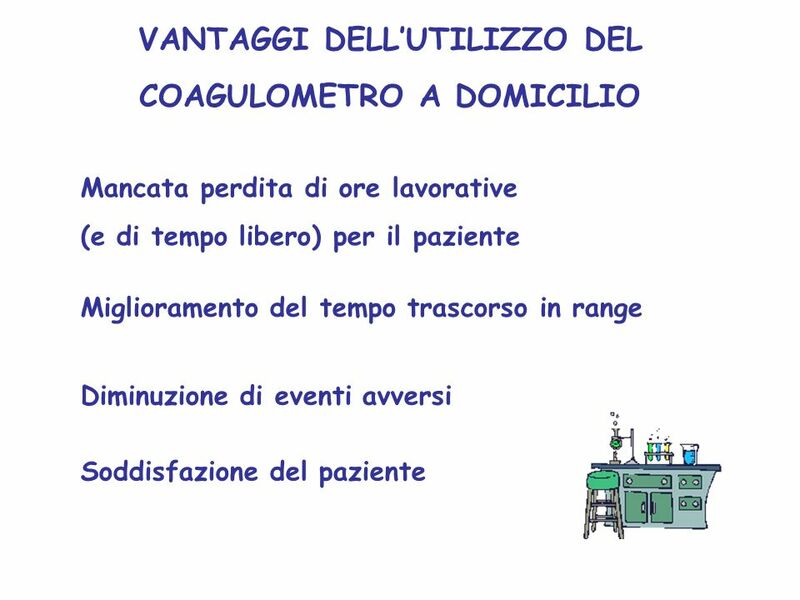 15 PER CHI ’ E’ INDICATO L’USO DEL COAGULOMETRO PORTATILE? 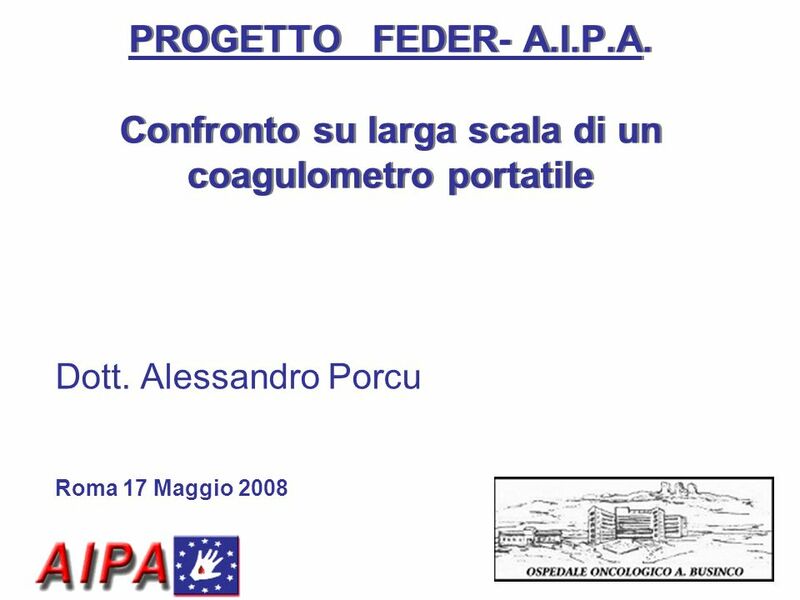 16 A CHI INVECE E’ SCONSIGLIATO L’USO DEL COAGULOMETRO PORTATILE? 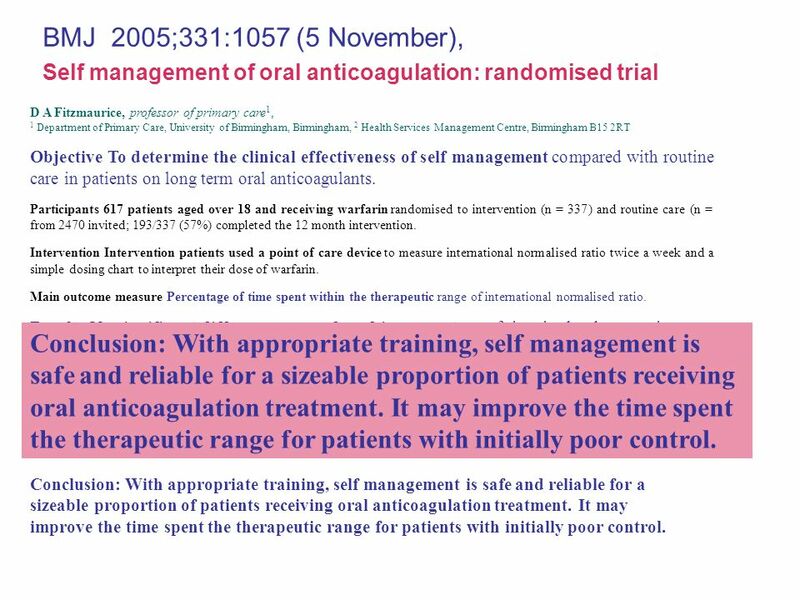 18 BMJ 2005;331:1057 (5 November), Self management of oral anticoagulation: randomised trial D A Fitzmaurice, professor of primary care1, 1 Department of Primary Care, University of Birmingham, Birmingham, 2 Health Services Management Centre, Birmingham B15 2RT Objective To determine the clinical effectiveness of self management compared with routine care in patients on long term oral anticoagulants. 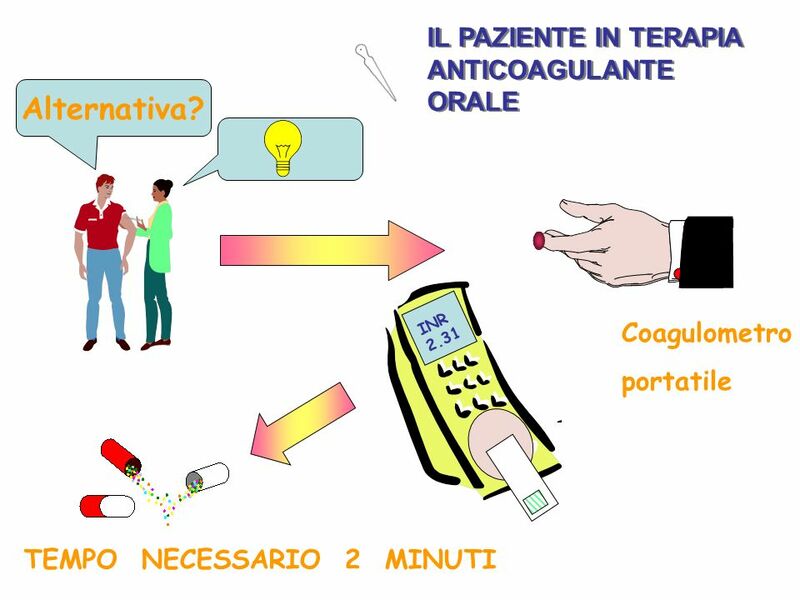 Participants 617 patients aged over 18 and receiving warfarin randomised to intervention (n = 337) and routine care (n = from 2470 invited; 193/337 (57%) completed the 12 month intervention. 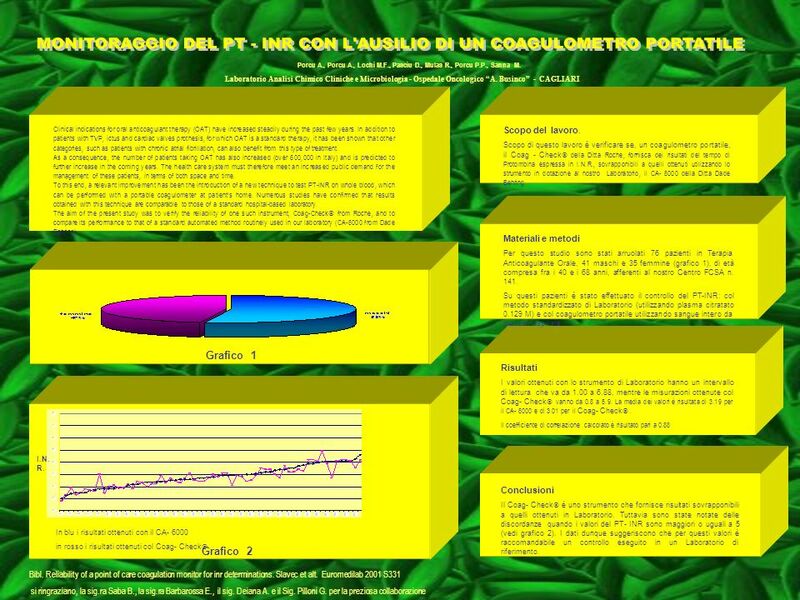 Intervention Intervention patients used a point of care device to measure international normalised ratio twice a week and a simple dosing chart to interpret their dose of warfarin. Main outcome measure Percentage of time spent within the therapeutic range of international normalised ratio. Results No significant differences were found in percentage of time in the therapeutic range between self managment and routine care (70% v 68%). Self managed patients with poor control before the study showed an improvement in control that was not seen in the routine care group. Nine patients (2.8/100 patient years) had serious adverse events in the self managed group, compared with seven (2.7/100 patient years) in the routine care arm. 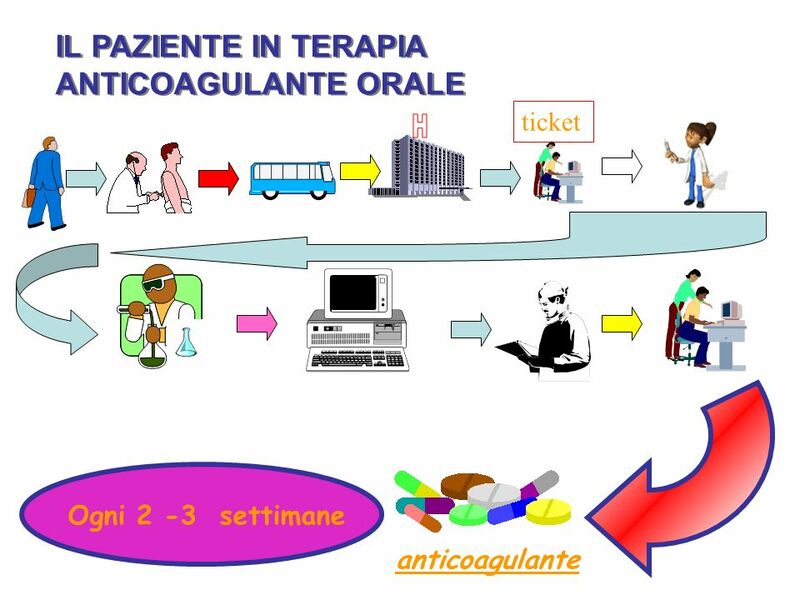 Conclusion: With appropriate training, self management is safe and reliable for a sizeable proportion of patients receiving oral anticoagulation treatment. It may improve the time spent the therapeutic range for patients with initially poor control. 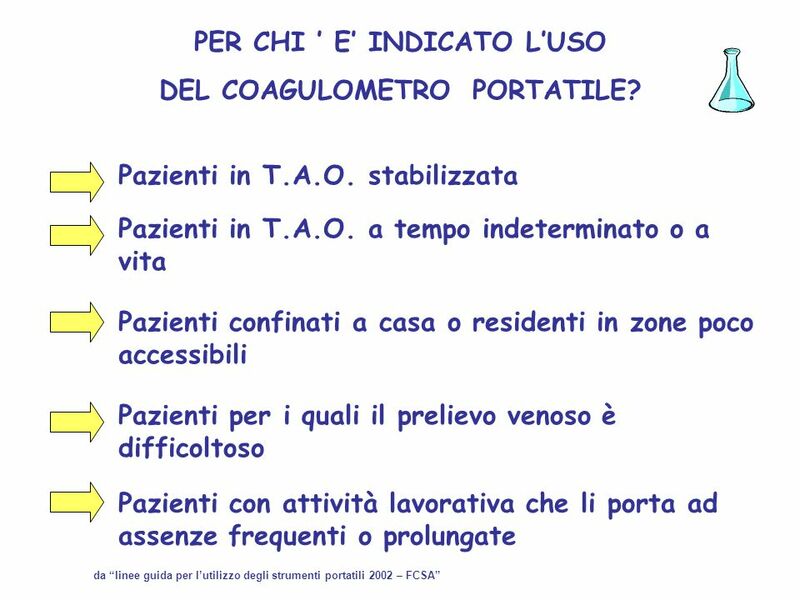 Conclusion: With appropriate training, self management is safe and reliable for a sizeable proportion of patients receiving oral anticoagulation treatment. It may improve the time spent the therapeutic range for patients with initially poor control. 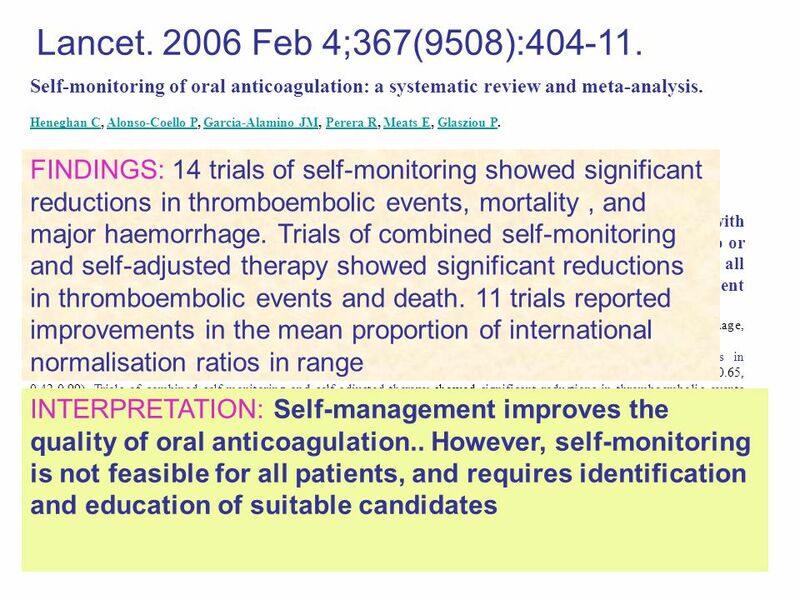 19 Br J Haematol Mar;132(5): A randomised control trial of patient self-management of oral anticoagulation compared with patient self-testing. 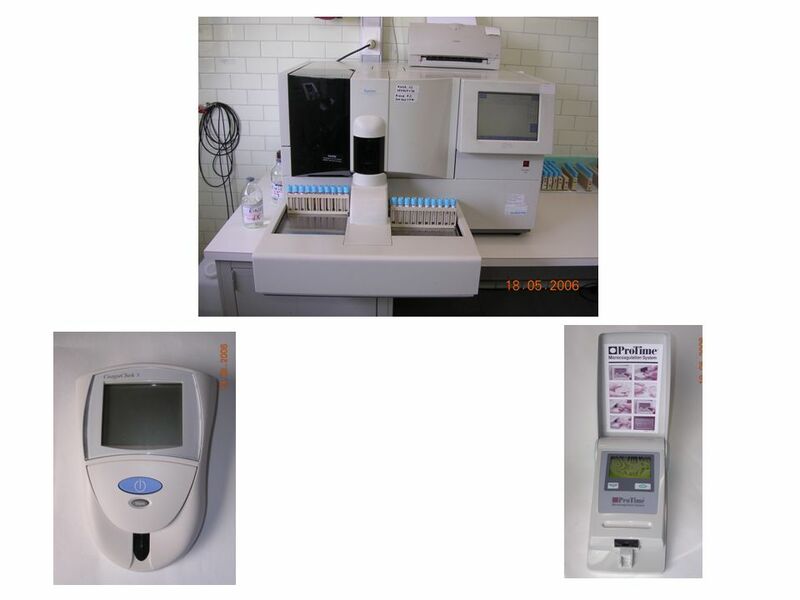 Gardiner C, Williams K, Longair I, Mackie IJ, Machin SJ, Cohen H. Department of Haematology, University College London Hospitals, London, UK. 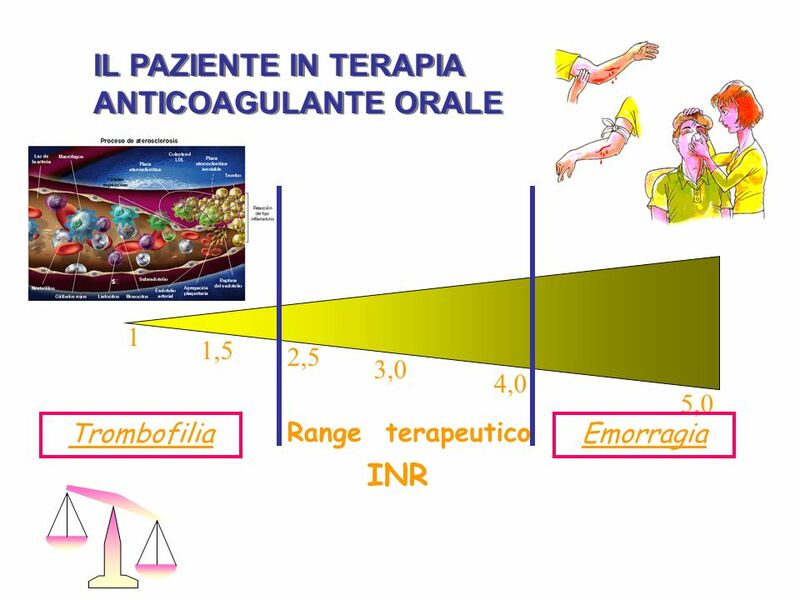 Several studies suggest that patient self-management (PSM) may improve the quality of oral anticoagulation therapy as measured by time spent within the international normalised ratio (INR) target range. We performed a prospective randomised control trial to determine whether the improvement in quality of treatment afforded by PSM is greater than that achieved by patient self-testing (PST) alone. 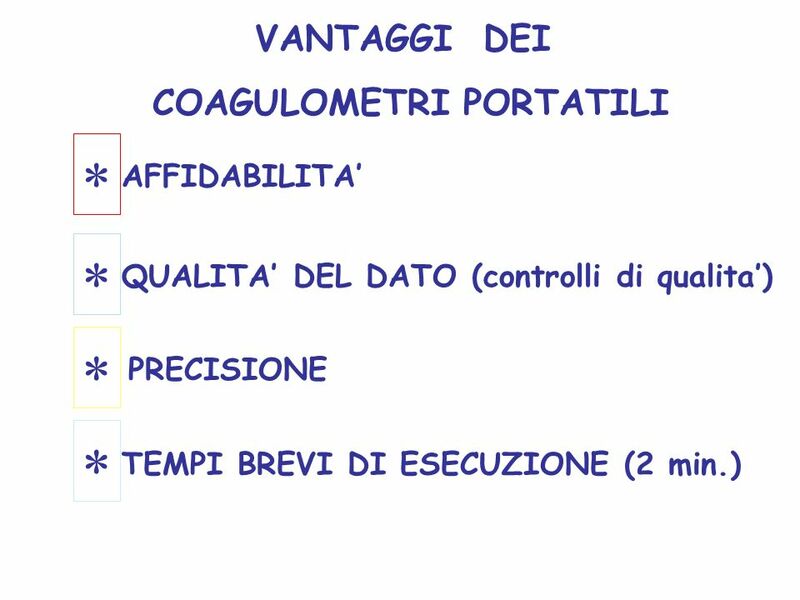 A total of 104 of 800 eligible patients aged years (median = 59.8), attending our hospital anticoagulant clinic and receiving long-term warfarin for >8 months agreed to participate. 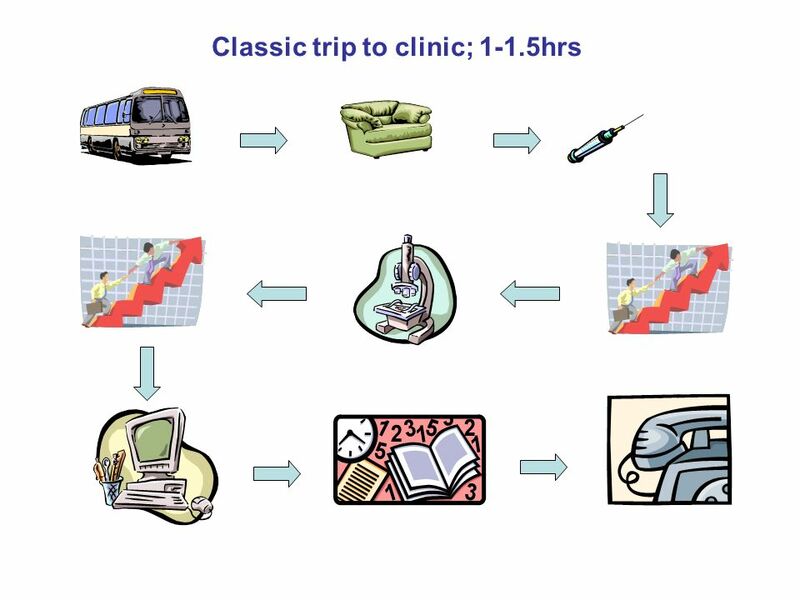 Patients were randomised to PSM (n = 55) or PST (n = 49). Both groups measured their INR using the CoaguChek S every 2 weeks or more frequently if required, for a period of 6 months. Seventy-seven of 104 (74%) patients completed the study (PSM = 41 and PST = 36). The 'drop out' rates for both groups were similar. There was no significant difference between the percentage time in target therapeutic range for PSM (69.9%) and PST (71.8%). 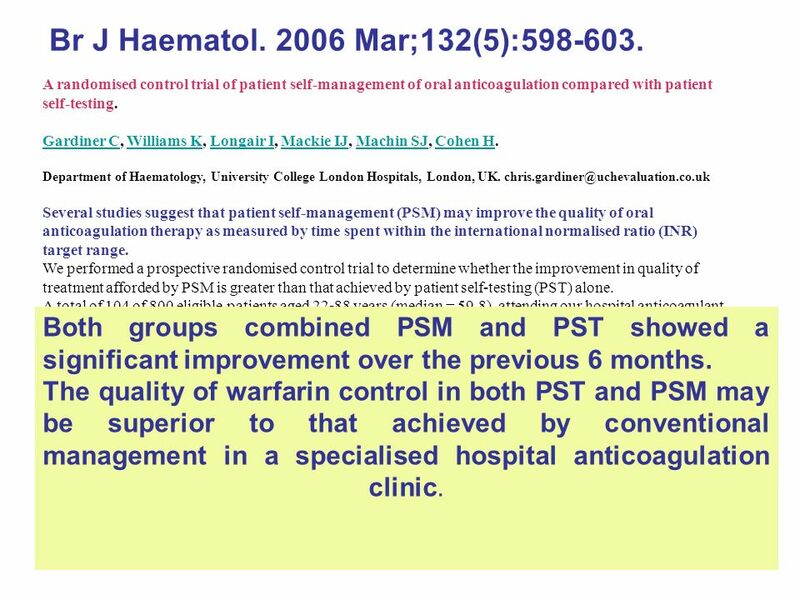 Both groups combined showed a significant improvement over the previous 6 months The quality of warfarin control in both PST and PSM may be superior to that achieved by conventional management in a specialised hospital anticoagulation clinic. Both groups combined PSM and PST showed a significant improvement over the previous 6 months. 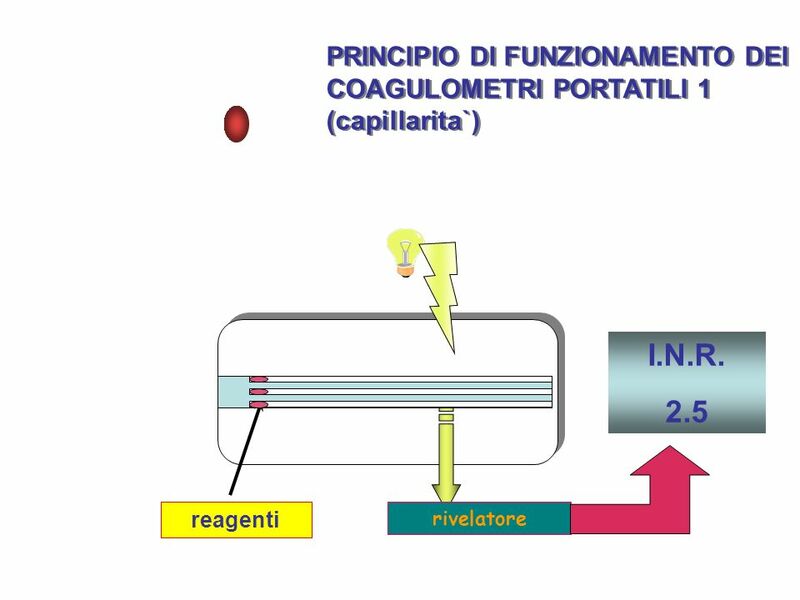 The quality of warfarin control in both PST and PSM may be superior to that achieved by conventional management in a specialised hospital anticoagulation clinic. 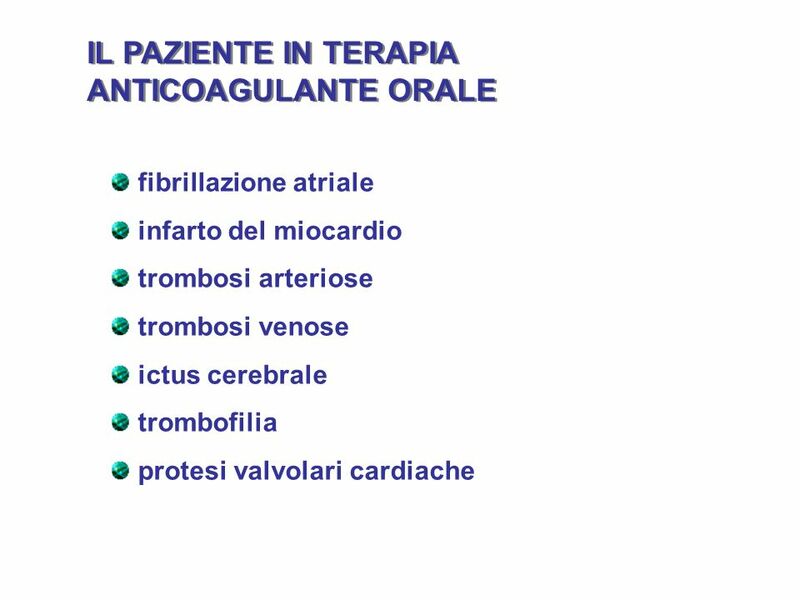 A Randomized Trial Bárbara Menéndez-Jándula, MD; 4 January 2005 | Volume 142 Issue 1 | Pages 1-10 Background: Control of oral anticoagulant treatment has been reported to be suboptimal, but previous studies suggest that patient self-management improves control. 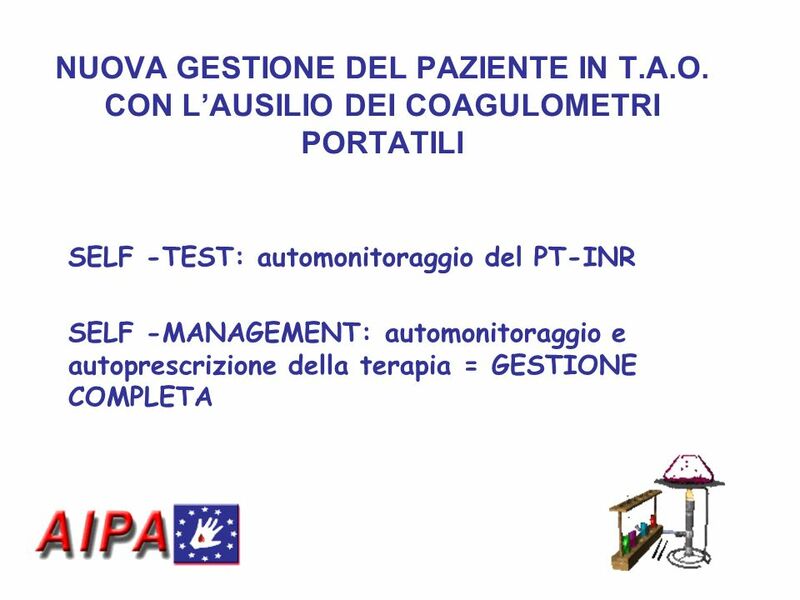 Objective: To compare the quality of control and the clinical outcomes of oral anticoagulant treatment in self-managed patients versus patients following conventional management. 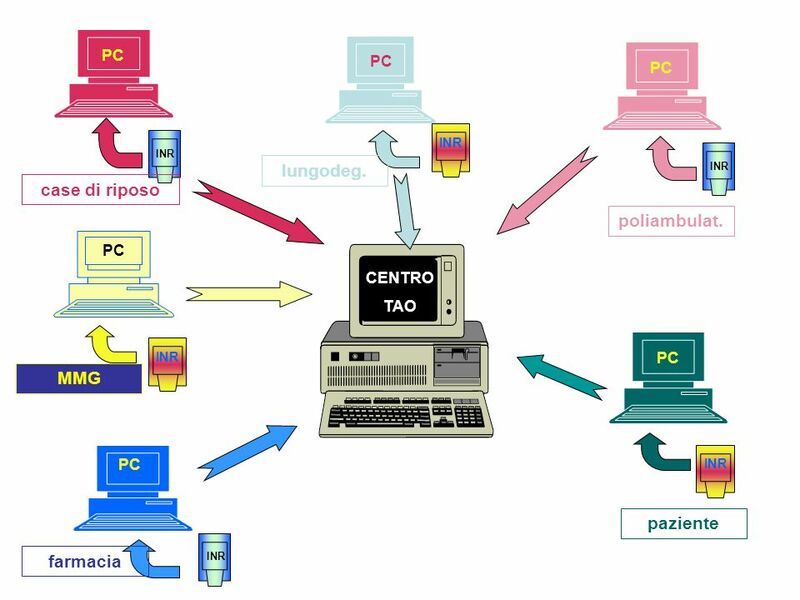 Design: Randomized, controlled trial. 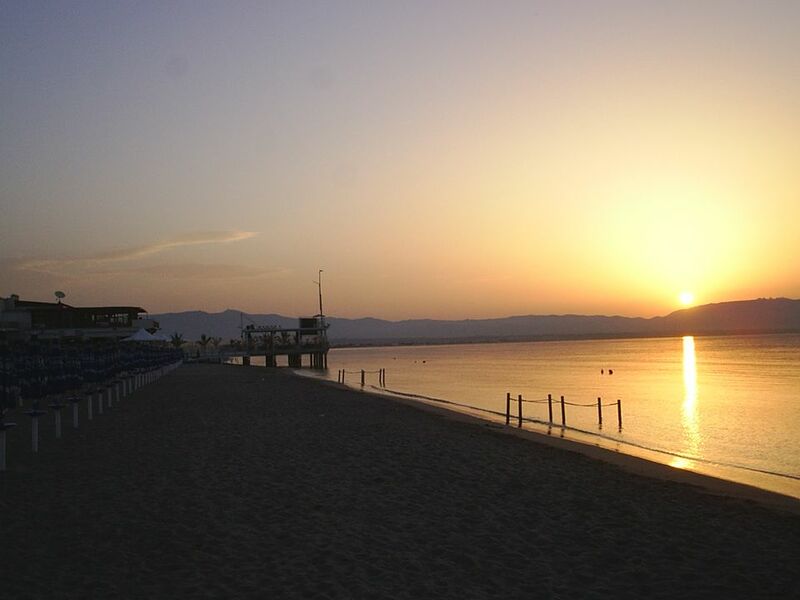 Setting: University-affiliated hospital in Spain. 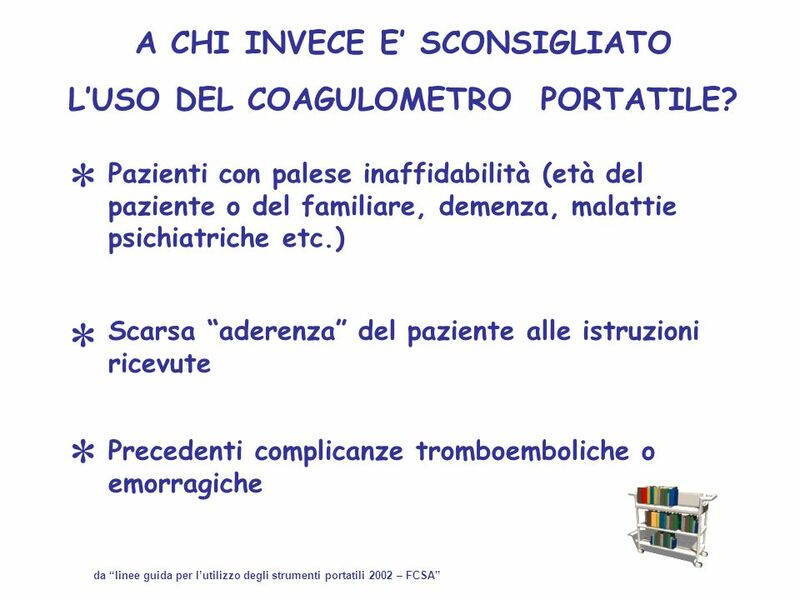 Patients: 737 patients with indications for anticoagulant treatment. 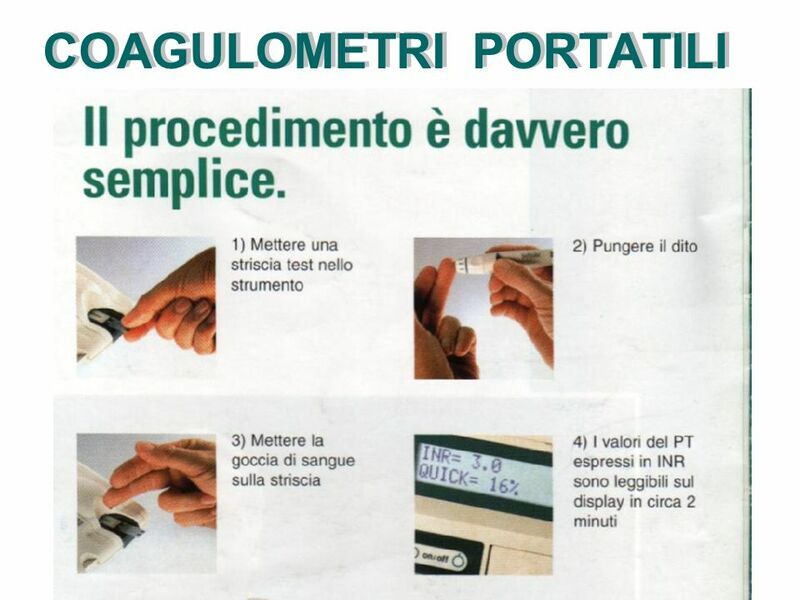 Intervention: The self-management group (n = 368) received simple instructions for using a portable coagulometer weekly and self-adjusting treatment dose. 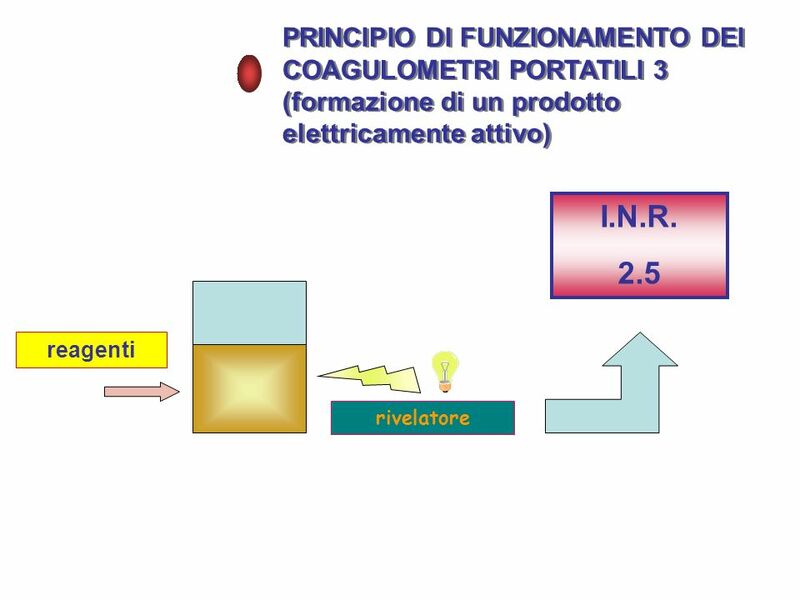 The conventional management group (n = 369) received usual care in an anticoagulation clinic (monthly measurement and control of international normalized ratio [INR], managed by hematologists). Measurements: Percentage of INR values within the target range and major related complications. Results: The median follow-up period was 11.8 months (range, 0.3 to 16.9 months). 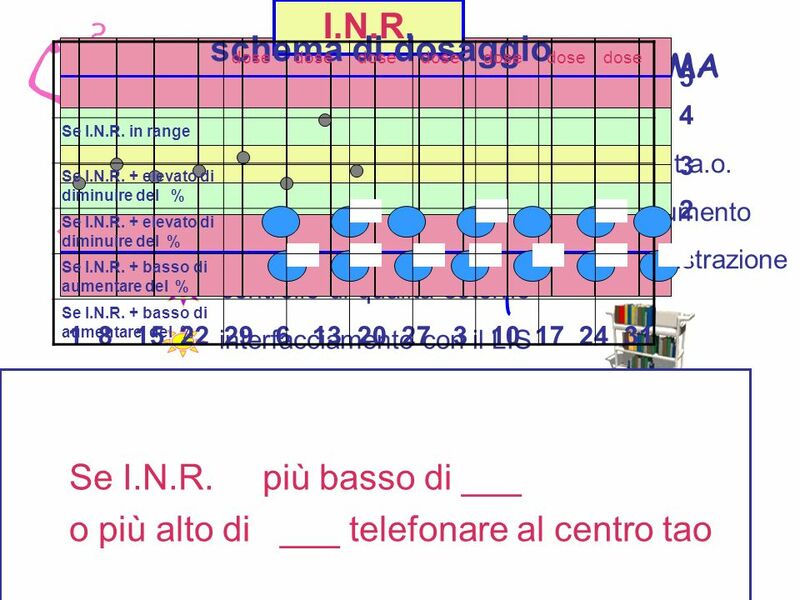 The unadjusted percentages of in-range INRs were 58.6% in the self-management group and 55.6% in the conventional management group (difference, 3.0 percentage points [95% CI, 0.4 to 5.4 percentage points]). 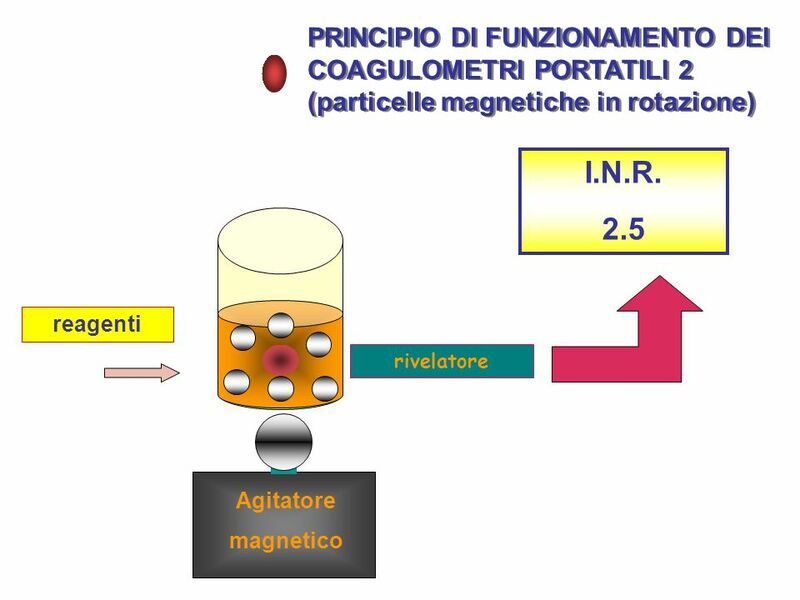 Twenty-seven patients (7.3%) in the conventional management group and 8 (2.2%) in the self-management group had major complications related to anticoagulant treatment. The unadjusted risk difference for major complications between groups was 5.1 percentage points (exact 95% CI, 1.7 to 8.5 percentage points). Fewer patients had minor hemorrhages in the self-management group (14.9%) than in the conventional management group (36.4%). Fifteen patients (4.1%) in the conventional management group and 6 (1.6%) in the self-management group died (unadjusted risk difference, 2.5 percentage points [exact 95% CI, 0.0 to 5.1 percentage points]). Limitations: The trial was performed at only 1 center and was not blinded. The dropout rate in the intervention group was 21%. 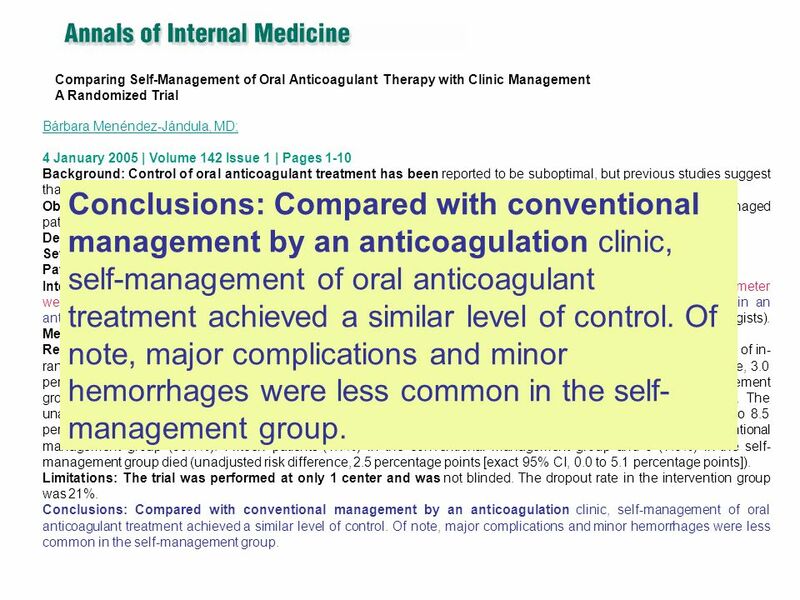 Conclusions: Compared with conventional management by an anticoagulation clinic, self-management of oral anticoagulant treatment achieved a similar level of control. Of note, major complications and minor hemorrhages were less common in the self-management group. 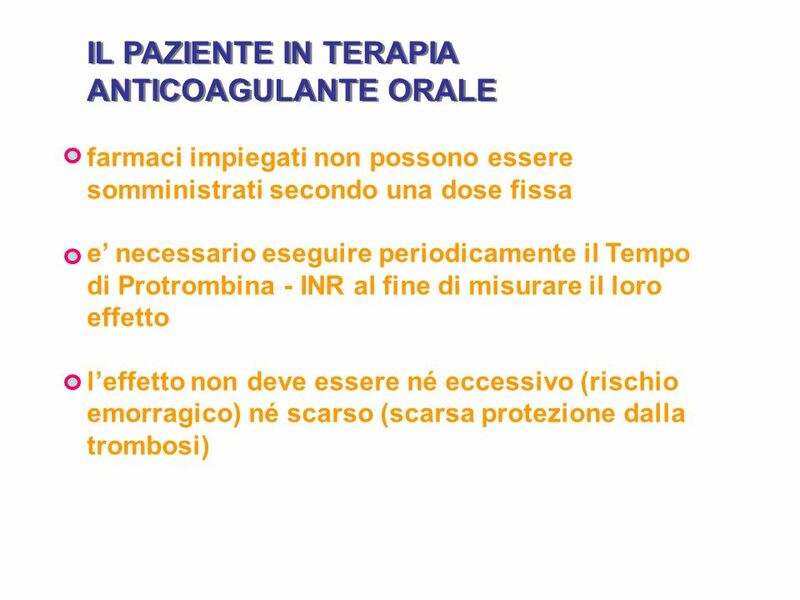 Conclusions: Compared with conventional management by an anticoagulation clinic, self-management of oral anticoagulant treatment achieved a similar level of control. Of note, major complications and minor hemorrhages were less common in the self-management group. 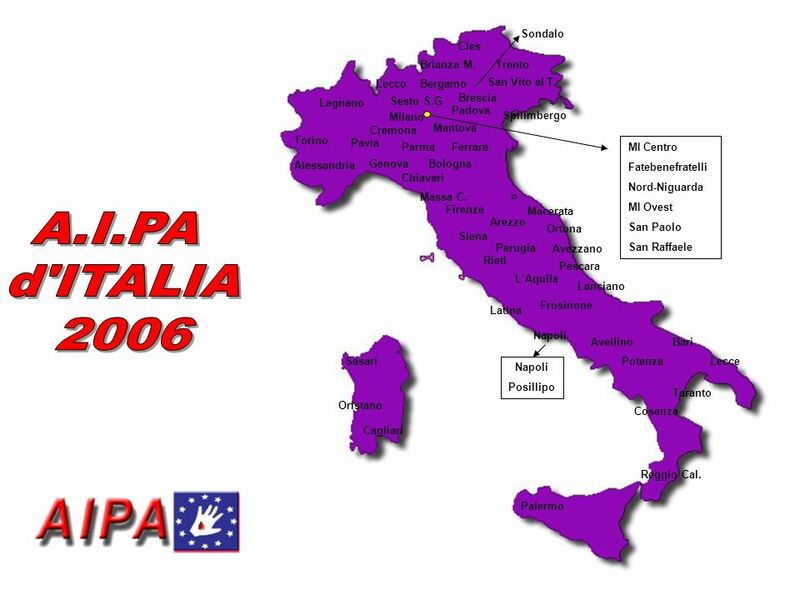 27 A.I.PA d'ITALIA 2006 Cagliari Bari Lecce Taranto Cosenza Reggio Cal. 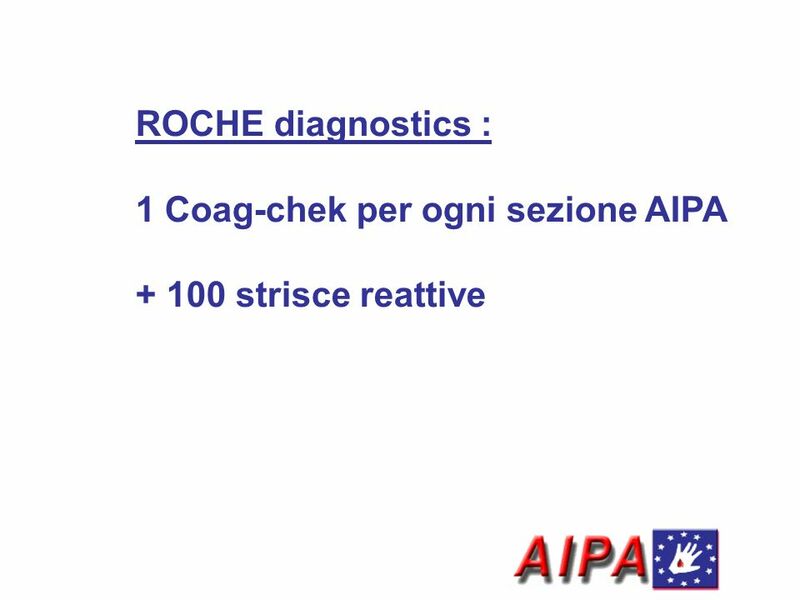 29 1) Perché? 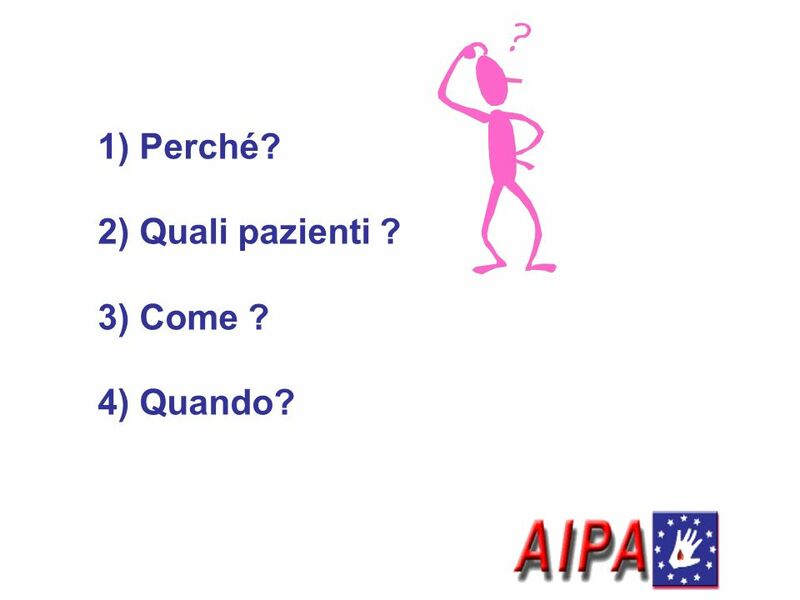 2) Quali pazienti ? 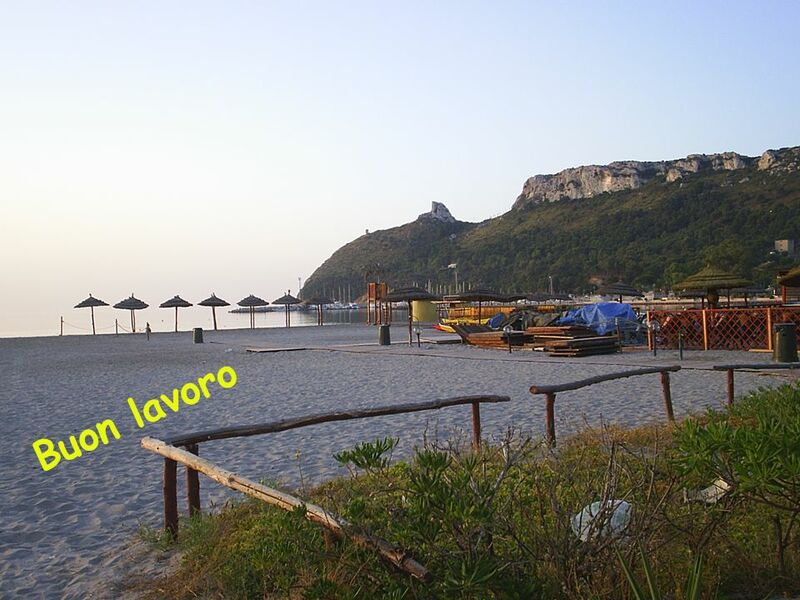 3) Come ? 4) Quando? 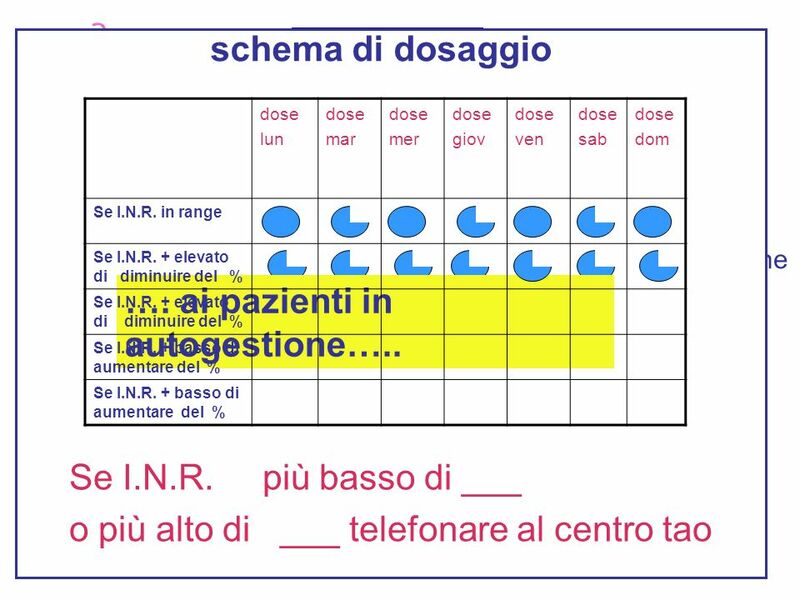 30 Perché? 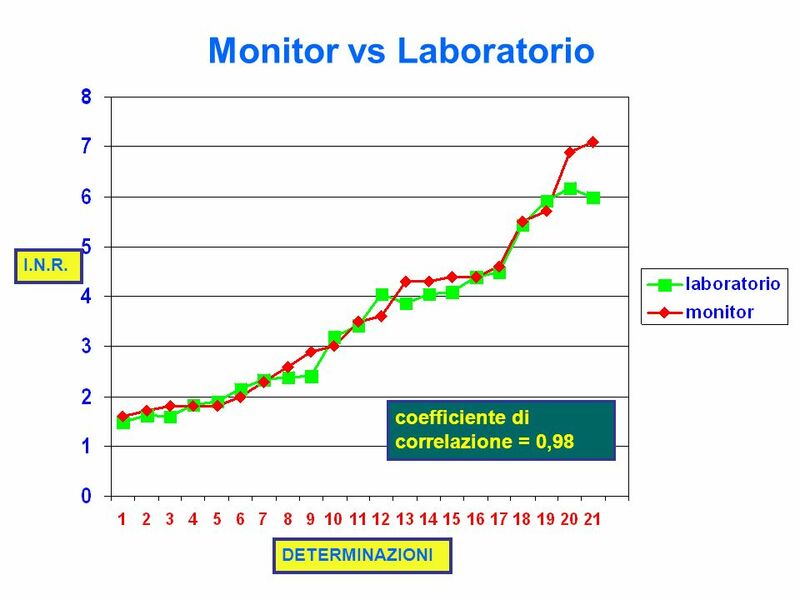 Avere conferma su larga scala relativa alla efficienza del Coagulometro portatile. 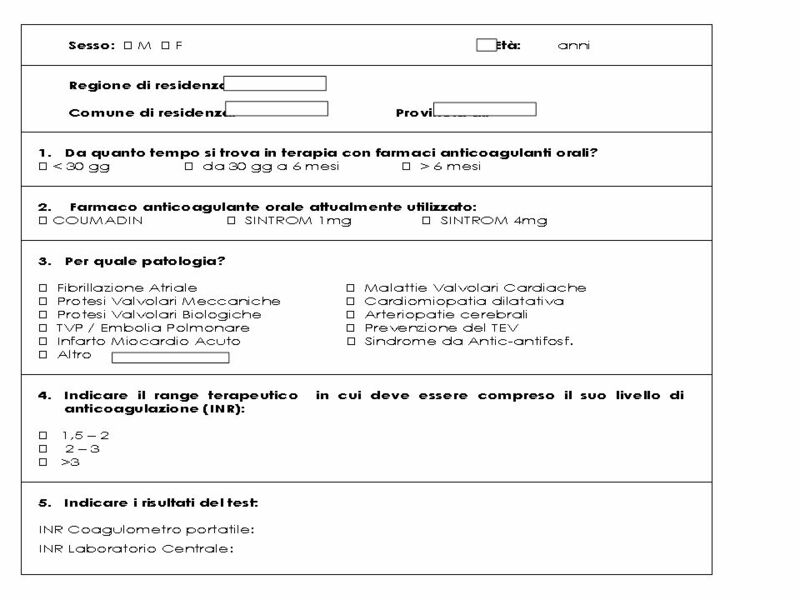 (infermiere, medici tirocinanti, specializzandi,..) -Formazione dei referenti Da Settembre 2008 ? 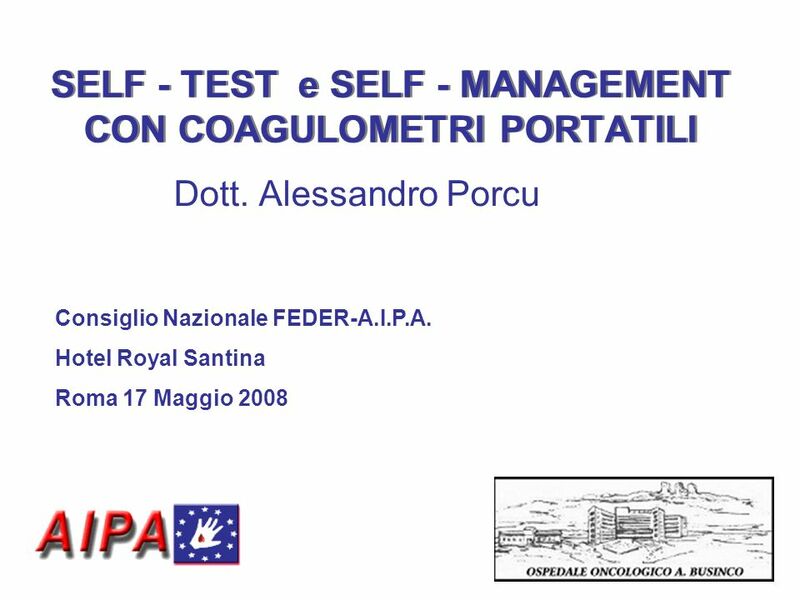 Scaricare ppt "SELF - TEST e SELF - MANAGEMENT CON COAGULOMETRI PORTATILI"
A PEACEFUL BRIDGE BETWEEN THE CULTURES TROUGH OLYMPICS OLYMPIC CREED: the most significant thing in the olympic games is not to win but to take part OLYMPIC.